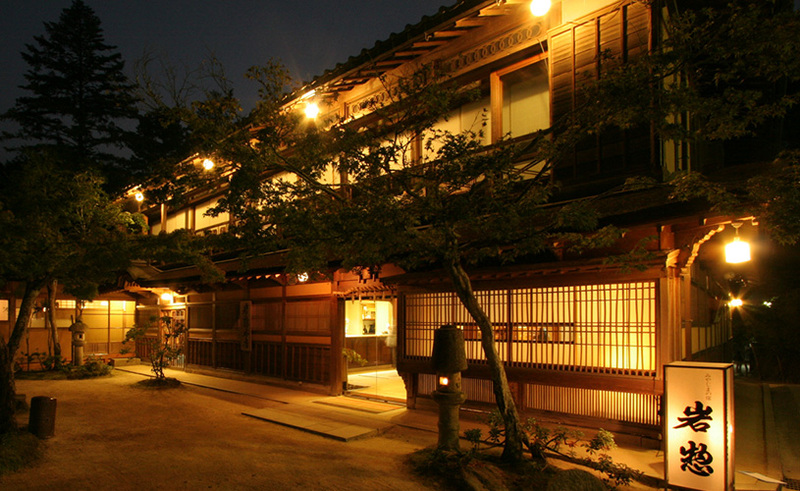 Welcome to Toyako Manseikaku Hotel Lakeside Terrace. 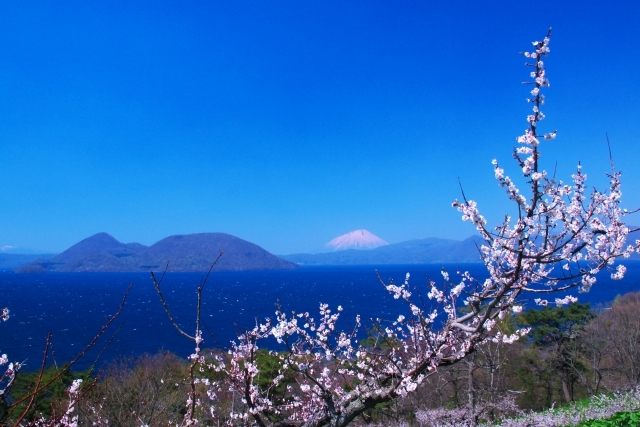 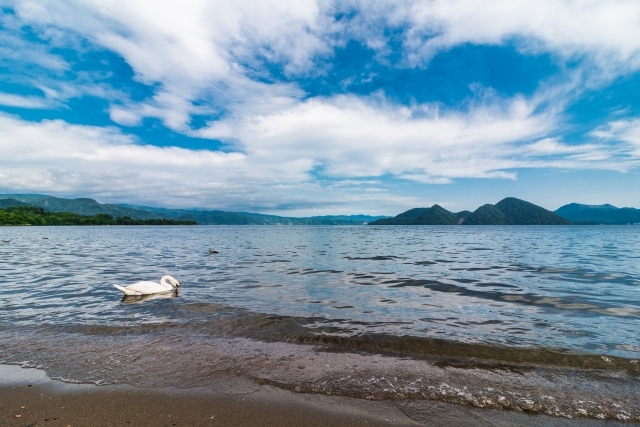 Toyako Manseikaku is a resort hotel situated amid natural splendor of Lake Toya. 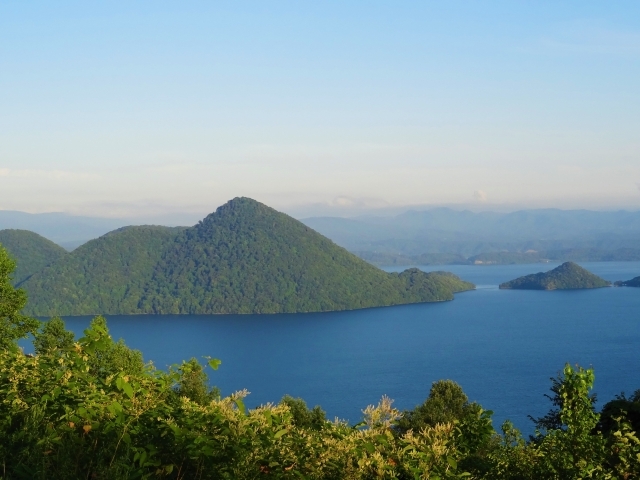 Spend a sumptuous time while enjoying the seasonal delights of Lake Toya unfolding outside the window. 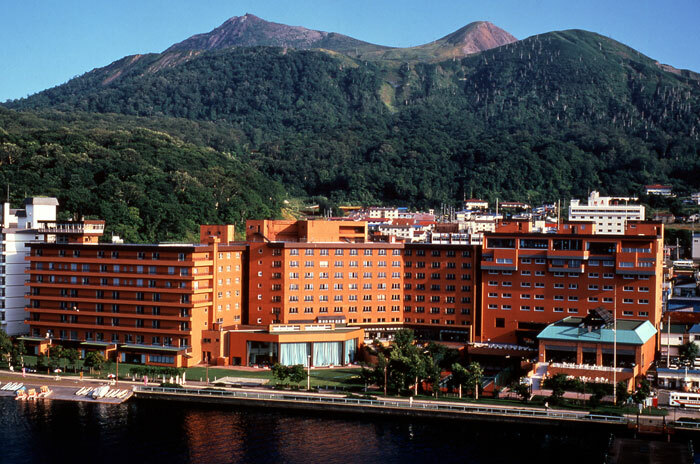 There are 246 rooms at Toyako Manseikaku Hotel Lakeside Terrace.